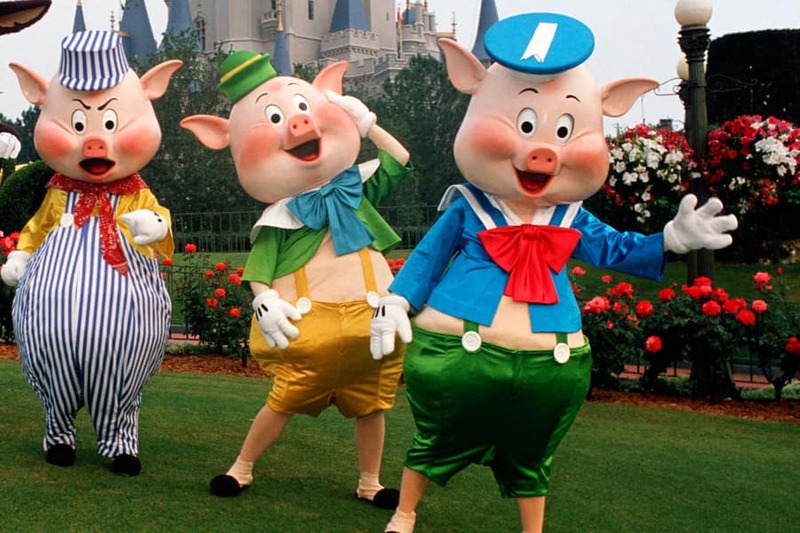 When Nate shared a look back at Robin Hood and Friends visiting the Magic Kingdom Park back in 1979, many of you asked to see them again. Well, next week, you’ll have that chance and more as we continue “Limited Time Magic” at the Walt Disney World Resort. 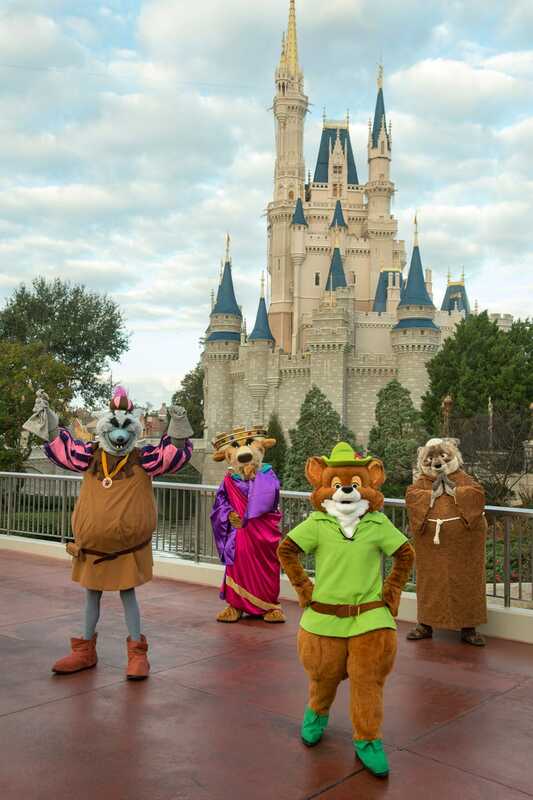 Long-lost Disney friends are returning to the Magic Kingdom Park just to meet you and your family. For one week, January 21–27, be sure to have your camera ready for a rare chance to possibly brush shoulders with classic characters like Clarabelle Cow and Horace Horsecollar, Robin Hood and Friar Tuck. Too bad. They hv some type of extension for Super Bowl week. We left home for disney during the Super Bowl, and disney does a shrt week with football themes. We wanted to see disney, bit football. I would hv scheduled a week earlier if I would hv known. Please bring back Dreamfinder and Figment (or at the very least, Figment), for one of these Limited Time Magic events. They are my favorite, and I know others miss them just as much as I do. Please consider it. I am so jealous! I collect Character and Me photos. I have 82 unique characters already and have about 130 Character and Me photo in general (aka I have 10 Mickey Mouse and Me Photos where Mickey is dressed different in each one). I really hope this happens again sometime. Will there be any special “Limited Time Magic” during the period Feb 1 – 8? Bringing 6 grandkids to WDW for the first time. Thank you for doing this event. This is definetely the kind of event that WDW needs to do more frequently, as well as characters that need to be brought out more frequently. Bummed that I won’t be there. One of the first characters I met on my first trip to WDW back in 1983 was Friar Tuck! And I know they’re still around, but I’d love to see a regular meet ‘n greet with the br’ers by Splash Mountain. 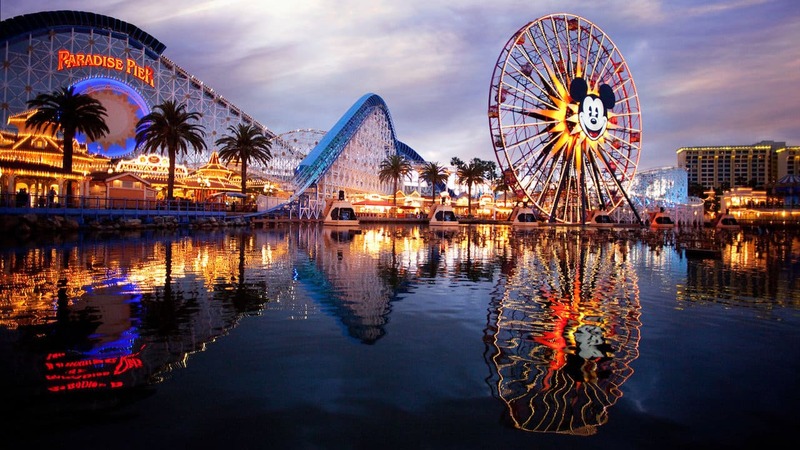 I’m so excited I will be there on the 24th for a week. I would also wanna see the Ninja Turtles, Darkwing Duck, Launchpad McQuack, Uncle Scrooge, and Roger Rabbit. It would also be great to see Bernard and Bianca. Most definitely Orange Bird! also dumbo, briar rabbit, the 3 fairies, Mushu, Pinocchio, and the gus gus! I apparently met the Sheriff and Prince John on one of my first trips with an autograph book, but I have no memory of it at all. And they are like the two that I have no picture with. Pretty sad 🙁 Really cool that they did this!!!! I am going to be there on Friday. I so hope Darkwing Duck will be there. We would like to see Bolt and the characters from Kingdom Hearts.